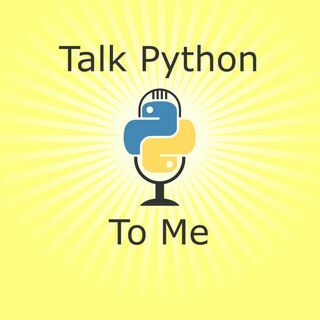 The Python core developers recently released Python 3.7 and are now busy planning what's coming in 3.8. That makes right now a great time to dig into what was included in Python 3.7 and what's on deck for the next great release of CPython. This week we have Anthony Shaw back on the podcast to tell us all about it.